Ruida is a Chinese brand specializing in manufacturing equipment for the goods packaging. Its headquarters is located in Shenzhen. Now it doesn’t take much time to pack sweets, cookies and other products. With equipment of this Chinese company you needn’t have a big staff. To produce its devices the company uses the most modern equipment. Automatic cutting forms the parts with the required parameters. Electronic control ensures accuracy of the operations. Digital technologies are used to monitor the processes. So you can be confident in the quality of the equipment produced by this company. Using the Ruida devices will allow you to save considerably. Automated lines of the brand provide high speed of the packaging process. Minimized people contact with the products provides the good hygiene and storage duration. As the equipment maintenance doesn’t require a large staff, you can save on salaries. All this will make your product more competitive on the market. Thus, a considerable increase in profits is possible. And this is the ultimate purpose of all industries. 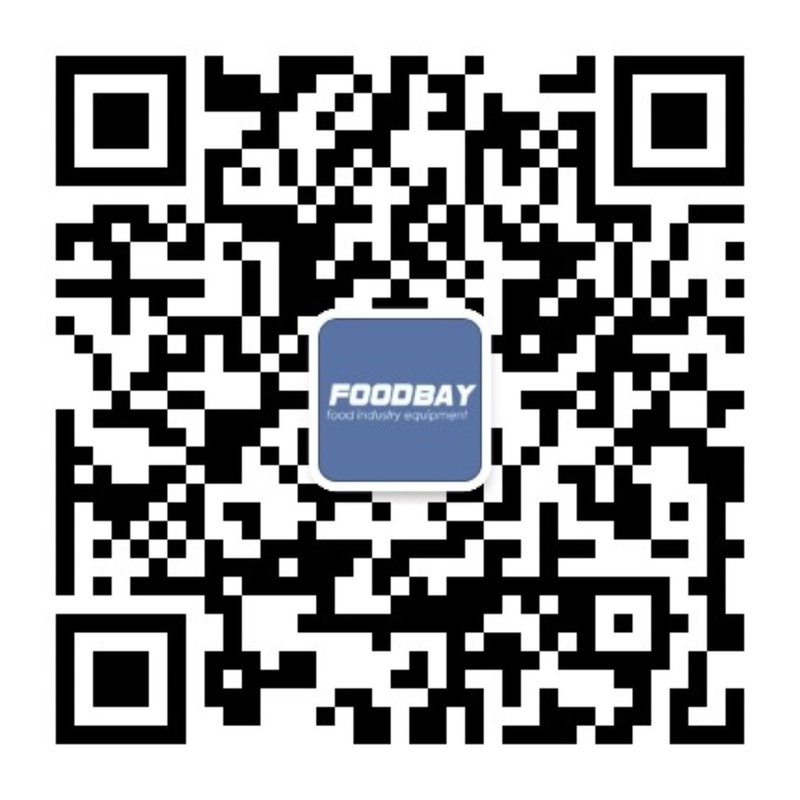 You can simply find the information you need about this brand on Foodbay.com site. Here both new and previously-used equipment is sold. You can find the required equipment using a filter that will help you easily choose and buy the device you need at an affordable price. Китайский производитель оборудования для пищевой промышленности.